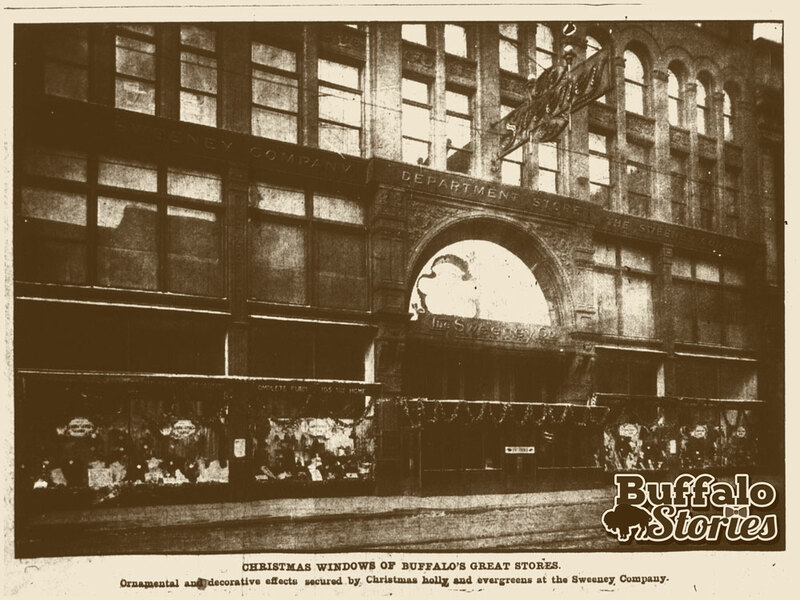 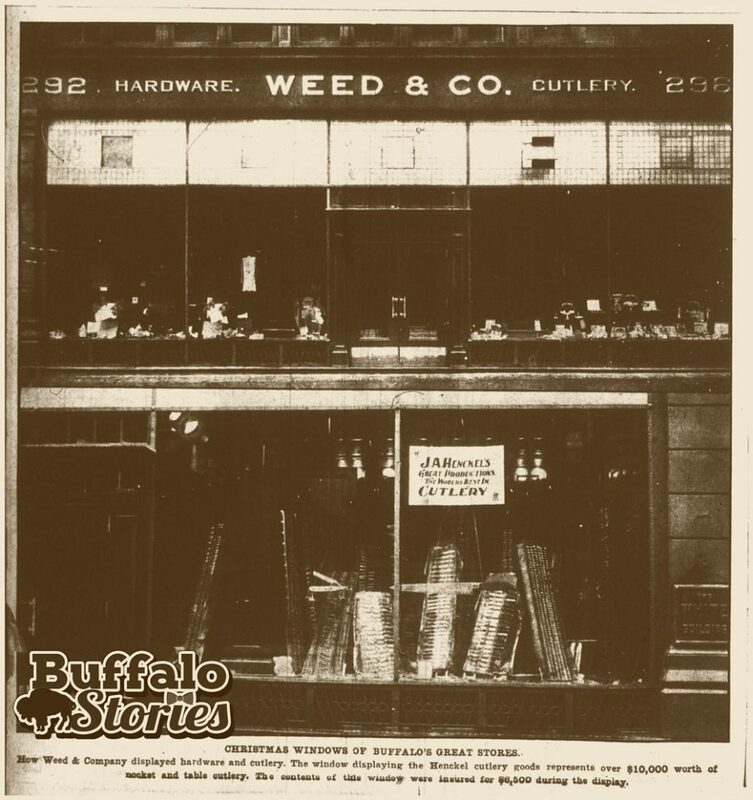 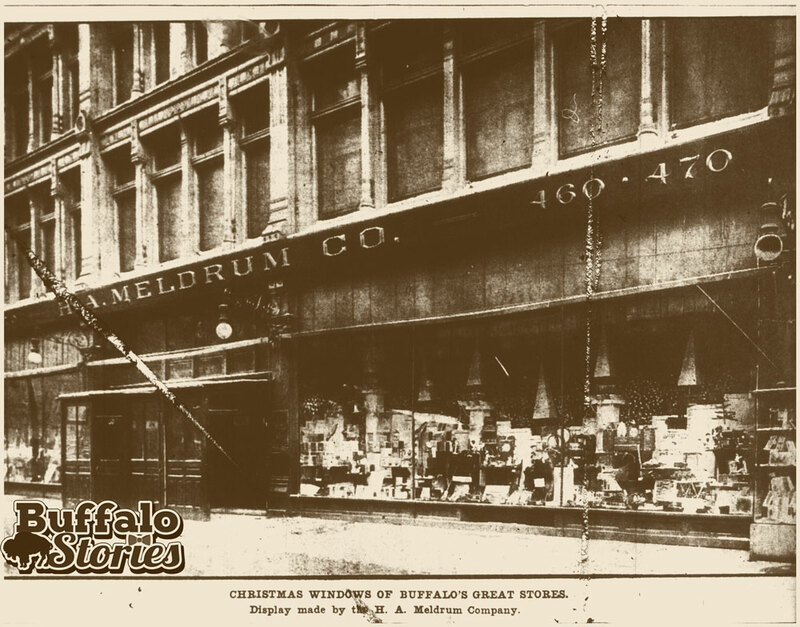 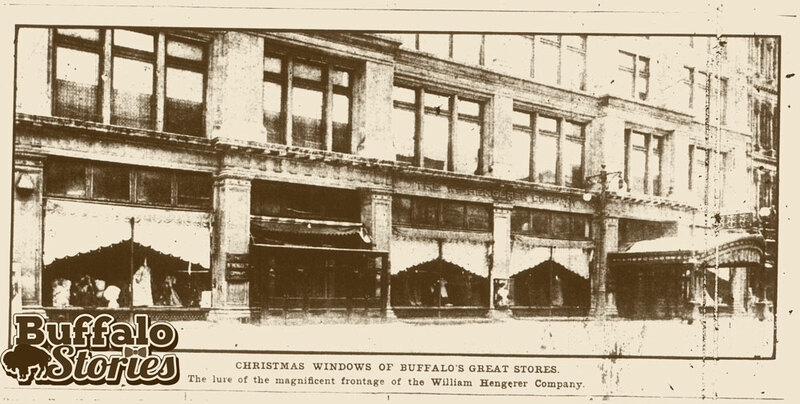 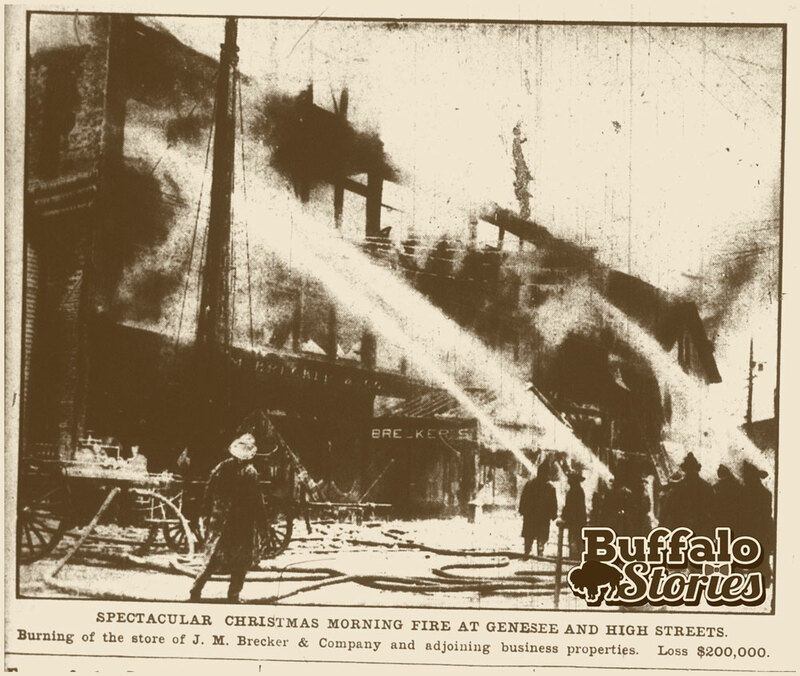 These photos appeared in the Buffalo Courier Sunday Magazine, New Year’s Day 1911. 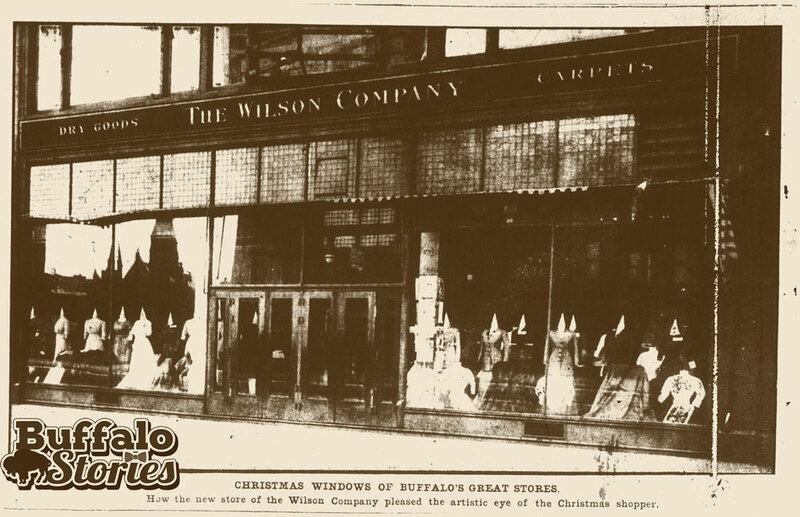 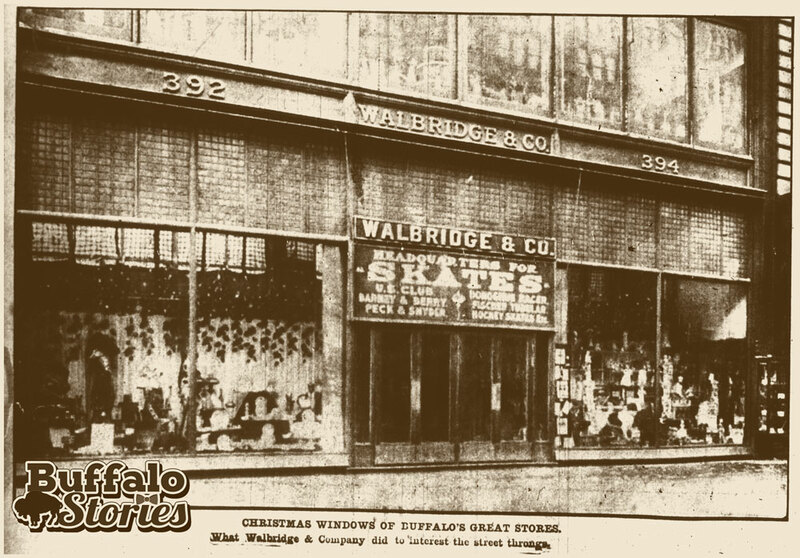 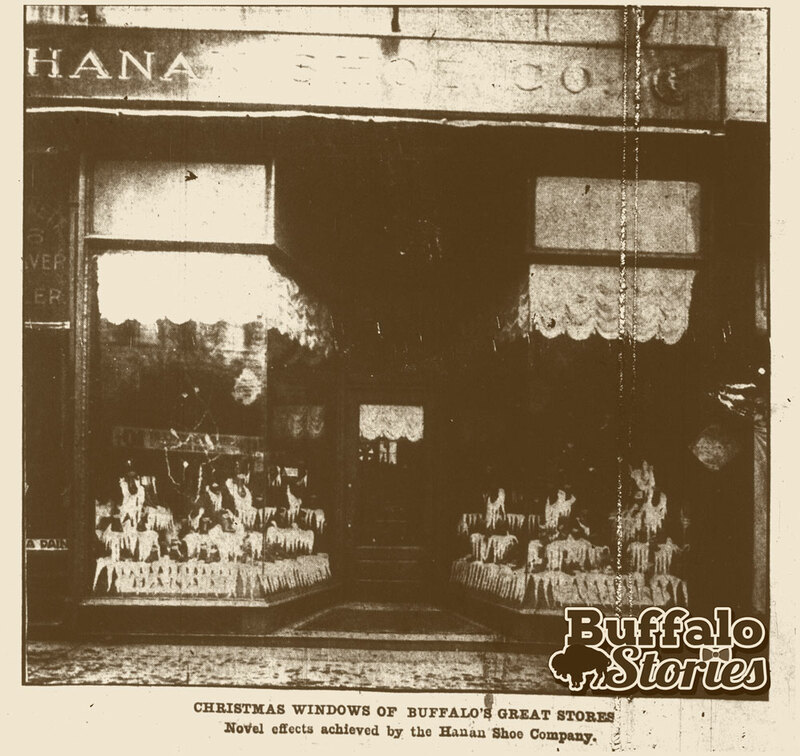 The quality of the images isn’t good enough to see what is in those window displays, but they still represent a great look at the retail scene on Main Street downtown more than 100 years ago. 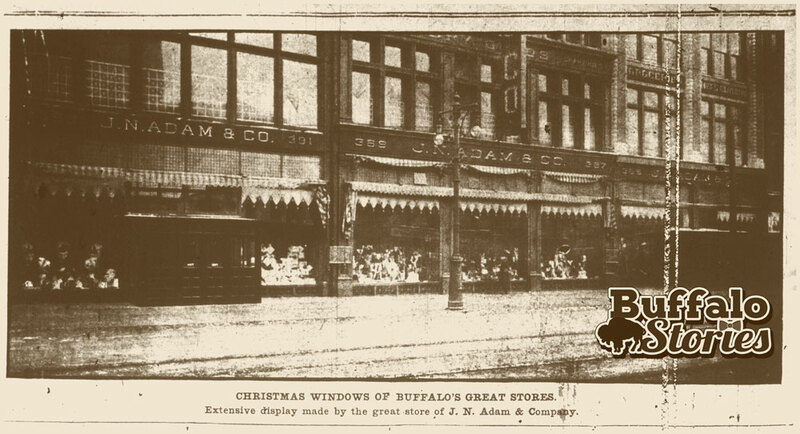 Where possible, the 1910 images are presented with Google images of the current look of the same space.